When Blockchain has been just invented, its potential was undermined. Currently, however, the technology is involved into almost every sphere in our life. What about other potentials of the distributed ledger which can influence further enlargement? 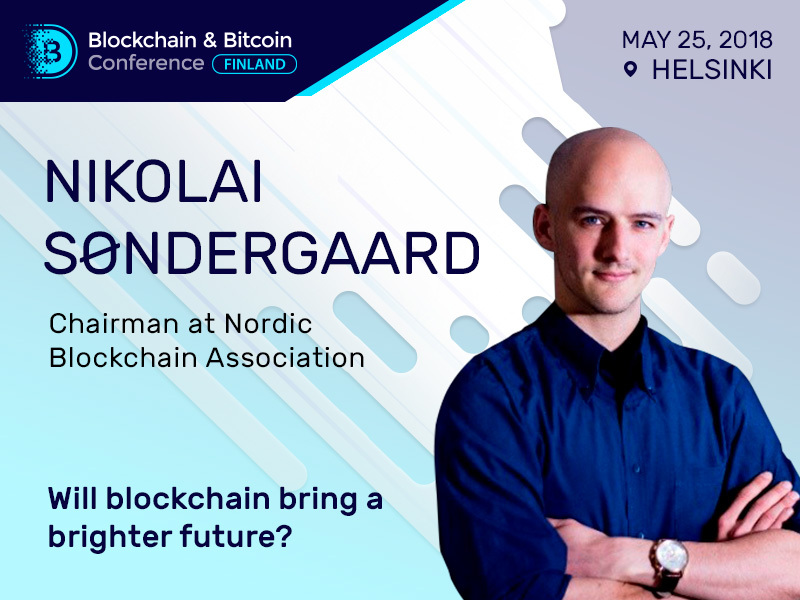 In the framework of the Blockchain & Bitcoin Conference Finland, Nikolai Søndergaard, Chairman at Nordic Blockchain Association, will make a presentation “Will blockchain bring a brighter future” where he will present the possibilities. Nikolai Søndergaard is the distributed ledger expert and crypto investor. His aim is to transform the standard economy, means of payments and replace the outdated systems with innovative ones. 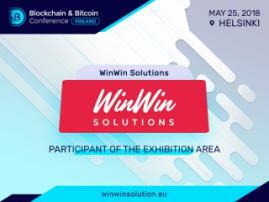 The expert is the Chairman and Co-founder at Nordic Blockchain Association. It is the non-profit organization focused on uniting and consolidating decentralized community in Scandinavia. It helps new emerging projects and field participants to find partners, interact and learn more about DLT incorporation. Apart from that, the specialist is also a technology consultant, public relations expert and a welcomed speaker at many conferences. 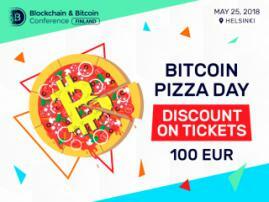 Pizza Day Celebration: A Ticket for 100€! 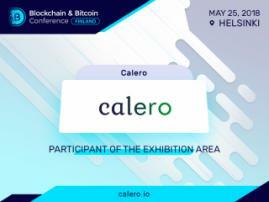 Blockchain & Bitcoin Conference Finland.